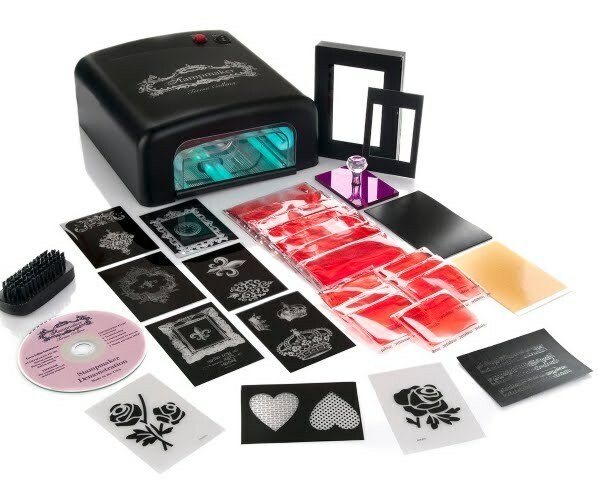 The revolutionary Stampmaker machine will change the way you create and will allow you to create your own custom made, clear polymer stamps, stencils and texture plates from any image, text or photo. You will also be able to create your own custom designs. 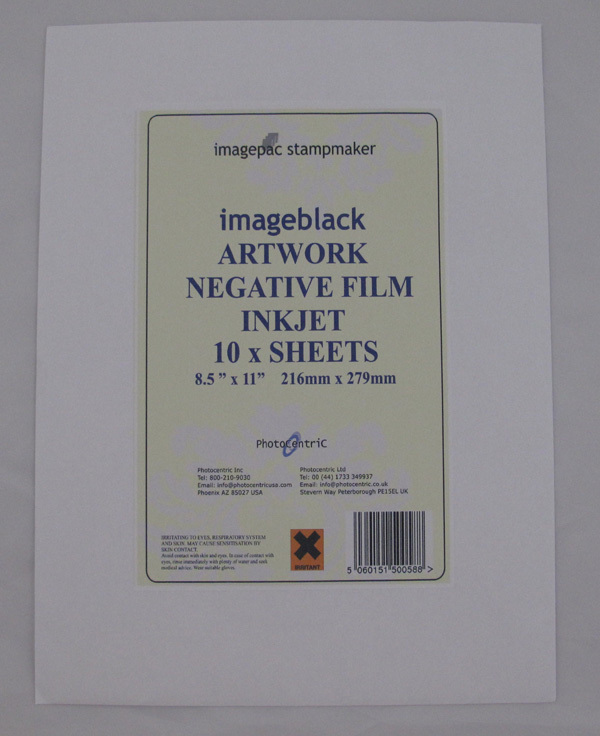 We stock Imageblack Negative Film for Inkjet Printers. Use these negative sheets to print your own designs to use with the Teresa Collins Stampmake (not included ). 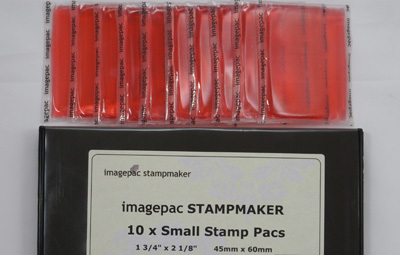 We also stock the Imagepac Small Stamp Packs (5 or 10 per pack) Each package includes small stamp packs are for use with the Teresa Collins Stampmaker (not included ) to make custom clear stamps.